Imagine if there weren’t any “wars” for the last two decades. What would people, especially men, do if they didn’t drop bombs on innocent children, women and men? Would visiting the moon be done as casually as making a vacation stop? 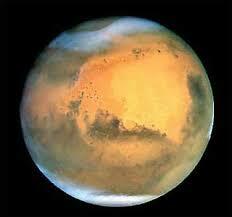 Would we have colonized Mars? Would the US have evolved into being energy independent? Would everyone on earth be immune from AIDS? Would larger countries show kindness to smaller ones and help them when there is a famine? Not only shower small hungry countries with subsidized crops, but provide technology to grow their own food and withstand the next drought. 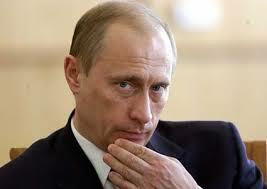 Whenever I see Vladimir Putin, I sometimes expect him to throw up a gang sign. Representing the Big R, eh Mr. Putin? Bernie Mac, RIP. What else can I say? He made me laugh until I cried. I’ll miss you Bernie. He knew how to tell jokes. I can’t think of any young comedian today who can. The plants are responding: growing faster and bigger, like everything will – if one pays attention and nurture it. I wanna steamy little jungle in the house.